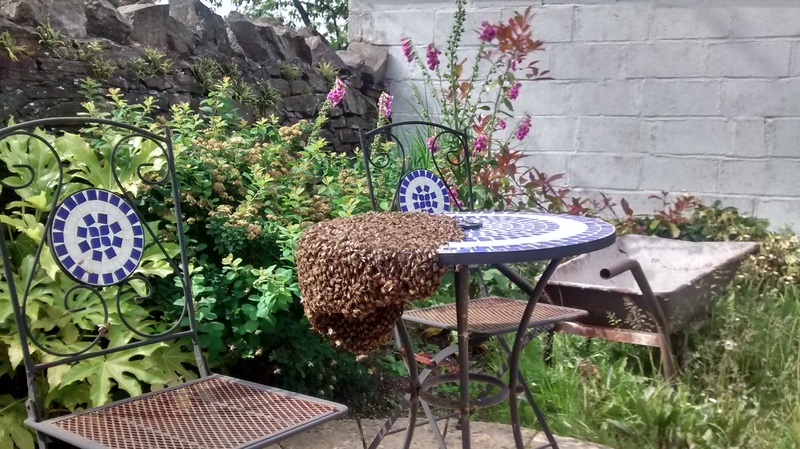 Teifiside Beekeepers provide a free swarm collection service from Newport, Pembs in the south to Brechfa in the east and Aberaeron in the north taking in Cardigan, Newcastle Emlyn, Llandysul and all places in between. 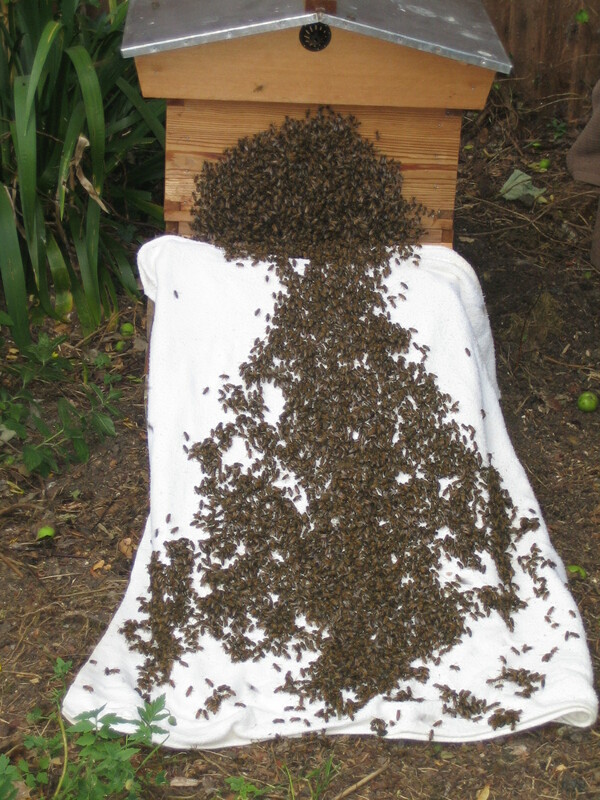 If you need help with a swarm contact Marion Dunn on swarm@tbka.org.uk or 07939 536 356. Or email the Secretary on secretary@tbka.org.uk .